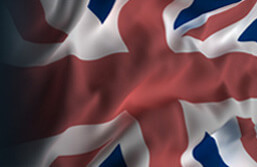  Ready to use, the formula is optimised but there is still the option to stabilise KH and Calcium separately. 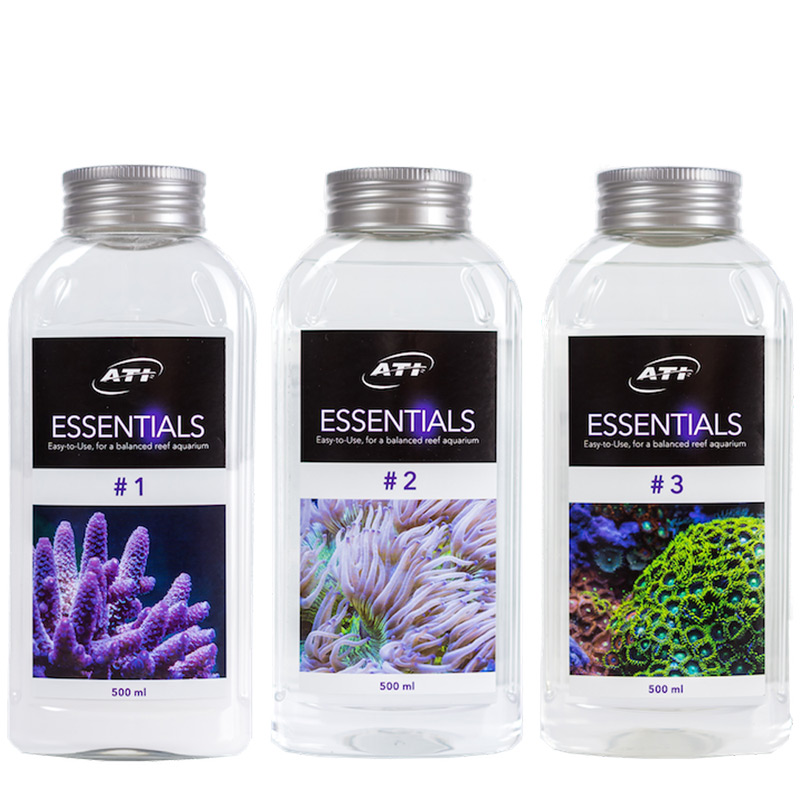  This ATI Essentials formula provides: Boron, Bromine, Calcium, Flouride, Iron, Iodine, Potassium, Carbonate, Lithium, Magnesium, Manganese, Molybdenum, Nickel, Rubidium, Suphur, Selenium, Strontium, Vanadium, Zinc etc.  What are ATI Essentials and what do they do?  How do i use ATI Essentials? 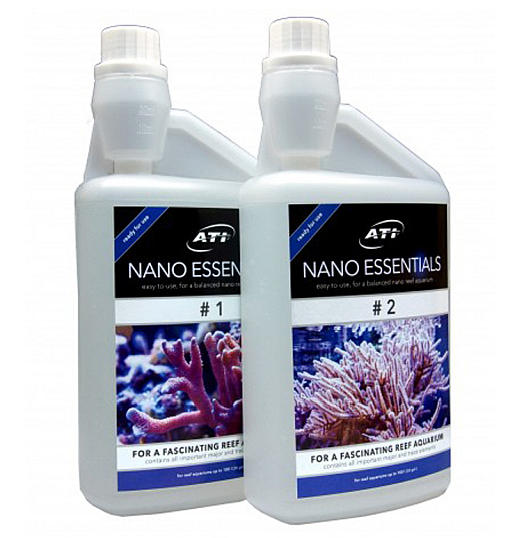  Can i start using ATI Essentials immediately in my marine reef tank? 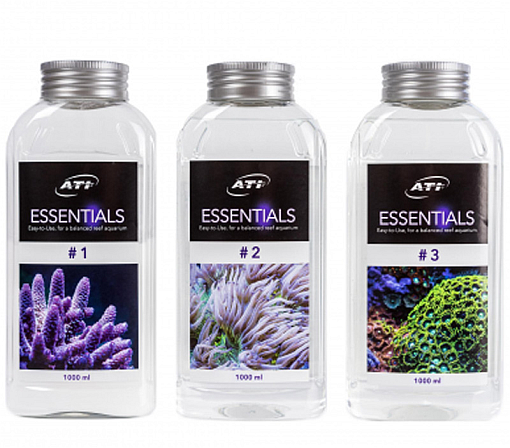  Are regular water changes still required when using ATI Essentials?  Can i swap to the ATI Lab range from another method and use ATI Essentials instead?